This rooftop cargo box mounts to load bars or cross bars and features a dual-opening system that allows access from either side. Measures 69 x 14.3 x 32 in. (175 x 36 x 81 cm). Made of durable ABS plastic, this stylish box comes with locks. Available in Black. 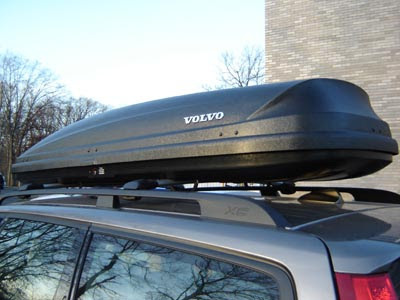 Designed to fit the car's factory-prepared, roof moulding attachment, these heavy-duty, arched aluminum profiles with black plastic fully-covered feet allow quick and easy attachment of Volvo's load-carrying accessories. Bring your bike along with ease and in style. Using this stable aluminum bike holder, you'll secure your bike in one simple maneuver. 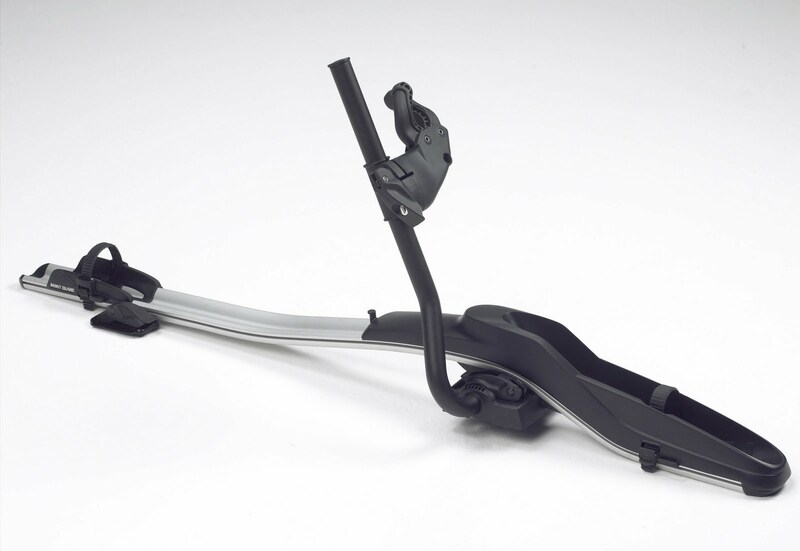 The rubber-coated frame holder adjusts automatically to frames up to 3.9 inches in diameter and the quick-fit wheel holders handle a variety of wheel sizes. Dual-locking function locks the bike to the holder and the load carrier. Pricing does not include load carrier bars. With a high-friction coating to stop your load from sliding around, the mat also prevents dirt and water from running into the luggage compartment. 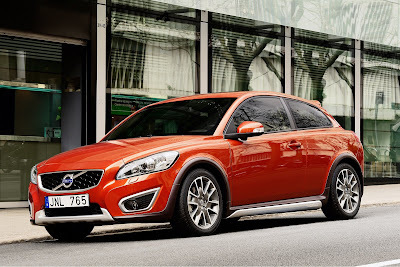 Fog and cornering lights in the front spoiler provide better vision when driving in poor visibility or heavy rain or snow. 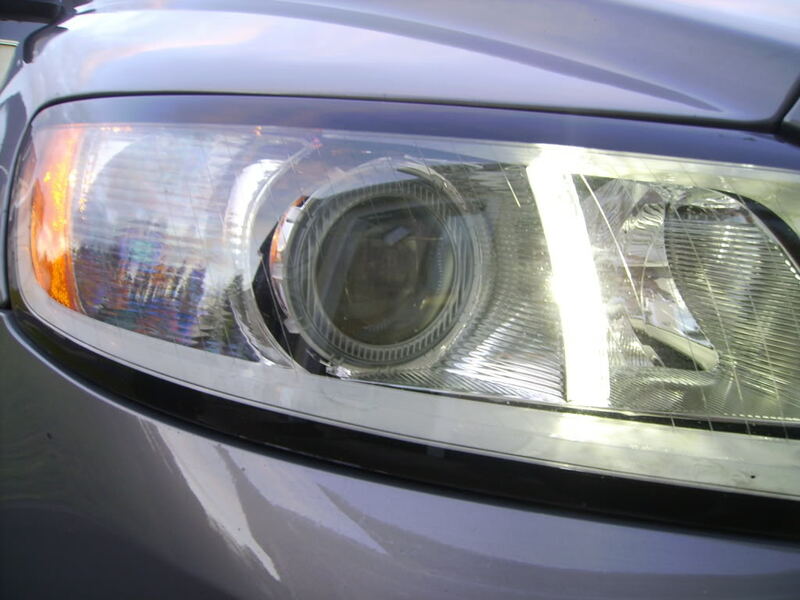 Dual Xenon Gas Discharge Headlights with Active Bending Lights (ABL) provide twice the illumination of a conventional halogen headlight and help you to see round bends at night. Controlled by microprocessors, the motorised lamps turn up to 15 degrees in either direction when driving – reliably lighting up your chosen path. A twilight sensor disengages the system during daylight to extend its life span. The powerful daytime halogen headlights make you more conspicuous to other road users, and the halo of light around their low-beam projector lights makes it easier for them to gauge their distance from your car. Daytime running lights are halogen semi-sealed with replaceable bulbs. *S40 2.4i - with $2,999 cash due at signing. No security deposit required. Excludes taxes and registration fees. Please see additional details below. * Lowers the cost of ownership & extends the life of your car. * Good for 3 years or 36,000 miles. 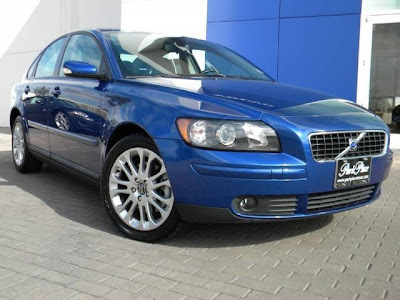 * Includes diagnostic check of all safety systems.